P.S. 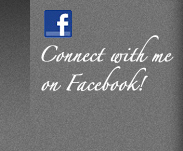 Visit me on my Facebook page, Guestbook page, or via email at ryanlangan@aol.com. Also, check out my Newsletter Archive.